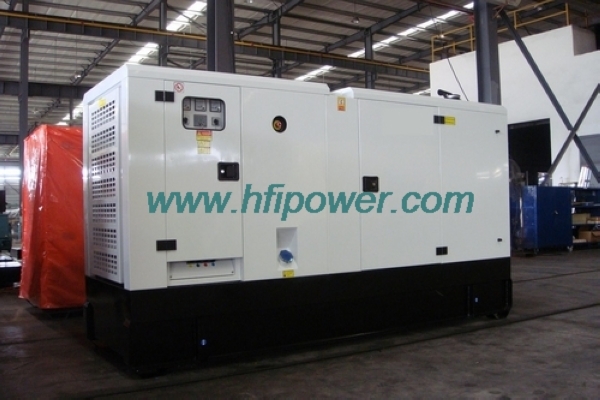 Fuzhou Hongfan Industry Co.,Ltd is a group company from the begining, founded in Hongkong, China; After years of fast development, we set up our branch in China Mainland, Fuzhou City Of Fujian Province. 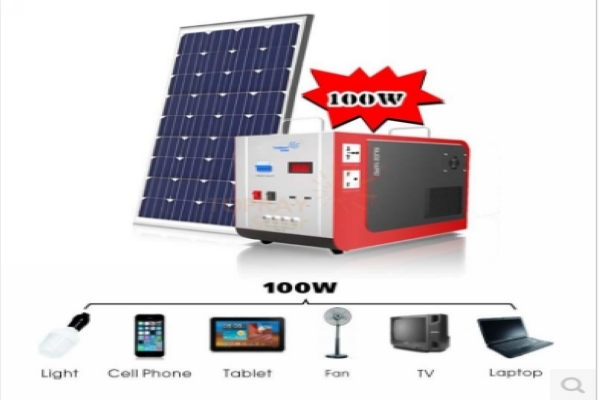 Now is a professional suppliers of Diesel and GAS Generating Sets & Solar Products. 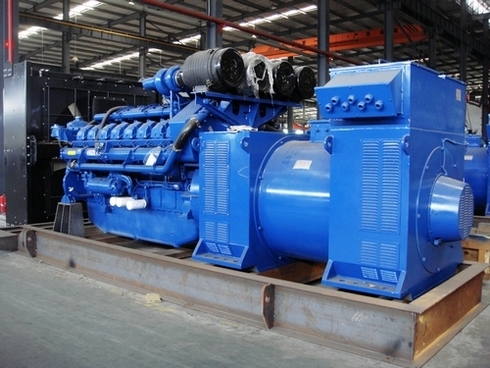 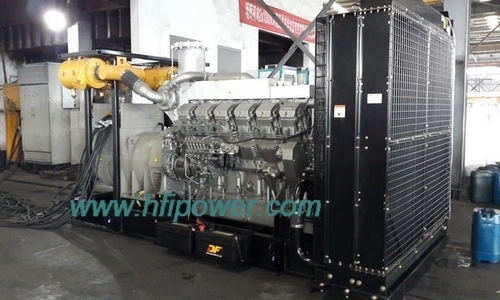 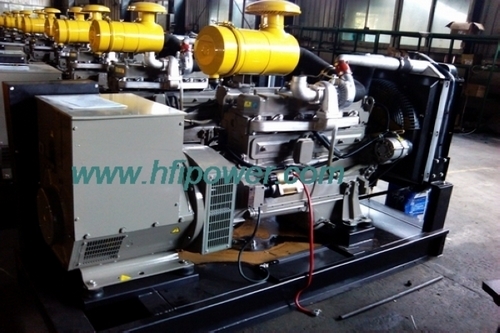 Hongfan Power main products are 0.5kva-4000kva diesel and gasoline generator sets, powered by brand new cummins,perkins,deutz, volvo and good chinese engine equipped with original brand alternator Stamford leroy somer, mecc-alte. 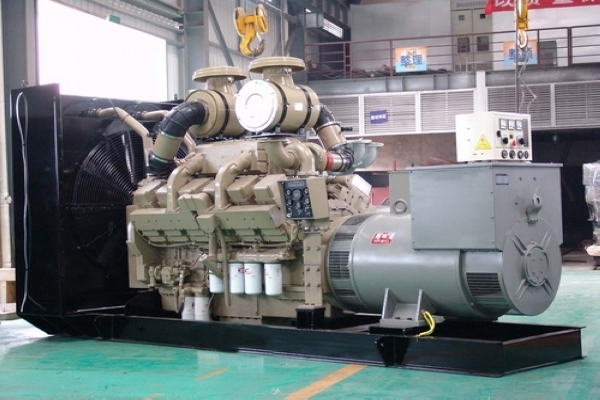 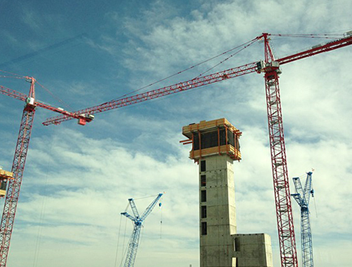 And also supply assembling-related components including Engine spare parts, controllers module, circuit breakers, soundproof canopy, light tower, External Fuel Tank, cable, door locks,anti-Vibration pad etc.,customized ATS system,parallel control system. 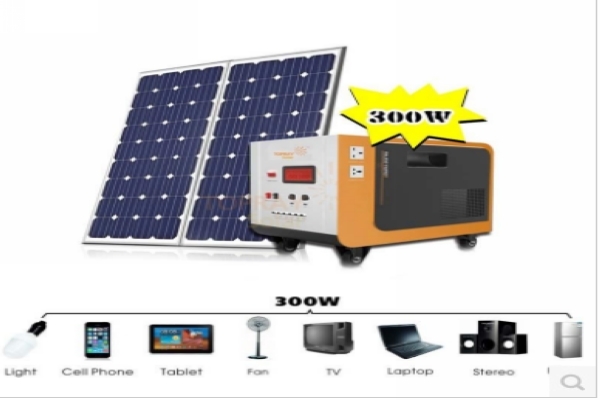 Hongfan Solar is one high technology listed company which mainly focuses on research and development, manufacturing, sale and service of complete Green energy-solar power system and solar electronic equipments, taking “high efficiency and energy saving” as development direction.The products of the company mainly consists of five categories: First category is off-grid solar power system products, mainly including solar panel, Isolate power controller and stand along power inverter etc; Second category is on-grid solar power system products, mainly including PV solar module, grid tied power inverter etc; Third category is solar back up system, mainly including PV solar panel and back up power supply etc. 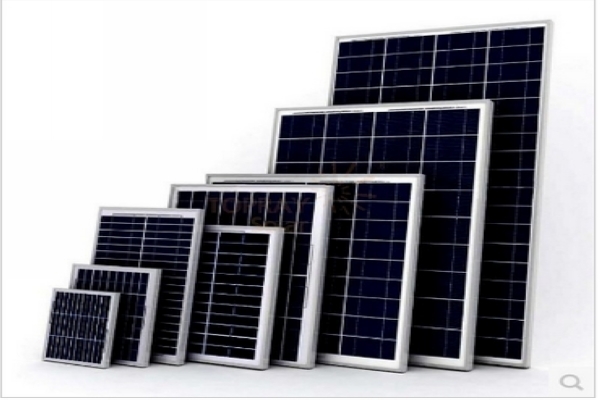 Fourth category is solar panels products, mainly including Monocrystalline PV module and Polycrystalline PV panels etc; Fifth category is Low-voltage power supply products, mainly including Low-voltage switch, various circuit breakers etc.